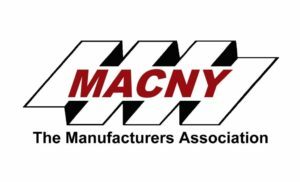 Through the support of the Manufacturing Association of New York, CEG recently launched the Manufacturing Intermediary Apprenticeship Program in the Capital Region. Under this program, CEG will serve as a group sponsor, operating as the intermediary between participating companies and the NYS Department of Labor (DOL). Once an apprentice is on-boarded into the program, CEG will serve as the sponsoring entity and will be responsible for each apprentice over the course of their 2, 3 or 4 year training. This will include managing the records and reporting that is required by DOL, as well as organizing each apprentice’s outside coursework.